We’ve all been there. You’re out with a group of your mom friends and suddenly the conversation turns to a hot topic. Maybe it’s breastfeeding vs. formula feeding; maybe it’s cloth diapers vs. disposable diapers, perhaps it’s being a stay-at-home mom vs. a working mom; or even the “crunchy” mamma vs. the not “crunchy” mamma. And there’s always that one mom who holds a different opinion than you and thinks her opinion is the only correct one. That her way of parenting is the only way to go. She tries to make you feel guilty because, according to her, her way of doing things is the only way to do things. I know I’ve definitely been in conversations like this. Every time I sit there and try my best to hold my tongue because I just don’t want to get involved and make things worse. But on the inside I’m screaming at “that mom” to stop trying to shame everyone else into thinking it’s her way or the highway. I’ve never understood why moms do this to each other. What’s the point? Why do we want to make others feel bad about the way they parent? Yes, we all have different ways of parenting but there isn’t one way that’s better than another. No, we are never going to agree with each other all the time about how to parent, but that doesn’t mean we need to make others feel bad about the way they choose to parent. If you think breastfeeding is the only way to go, that is what works for you, but you don’t need to tell a formula feeding mom she’s not doing the best thing for her baby. Especially because you don’t know her situation. Some women want to breastfeed but can’t for different reasons. Trying to shame them only makes them feel worse than they possibly already do. It’s the same for other topics. I know moms who would love to stay home with their kids but they just can’t afford it, so they have to work full-time. There is no reason we should shame each other. 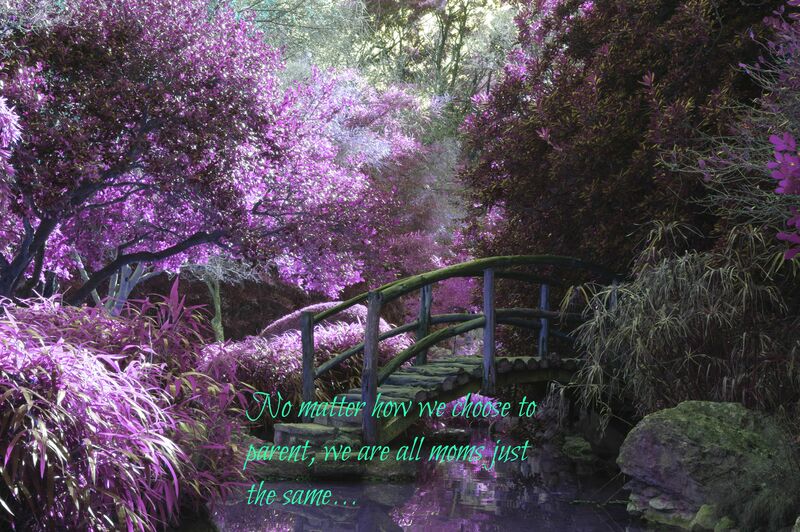 We all need to accept that everyone parents differently and no one way is better than another. As long as our children are safe and happy and loved, that is what matters. Take a look at this video. It perfectly illustrates the point I’m trying to make. 8 Responses to "It’s time to put an end to the mom shaming"
There are a million kinds of moms and a million kinds of kids. We’re all doing the best we can. This post reminds me of the adage to never compare our insides to others’ outsides—we can’t know the whole story, so it’s best not to judge (them or ourselves!). This is so true. I tend to be a more “crunchy” mom but yet I keep my mouth shut around other moms, unless someone asks me something out of curiosity. And then I’m very careful how I word things. Bottom line: I do the things that I feel are best for my kids. 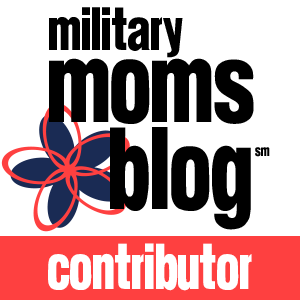 I expect that other moms are doing what they believe is best for their kids. I don’t want anyone telling me that I should be doing something different, therefore I don’t tell others that they should be doing it differently, either. Exactly! Thanks for your comments. Absolutely! Completely agree with you! Our kids are all different, we’re different, so no wonder we have different parenting styles! Yes. Exactly. We should be supporting each other. Thanks April!